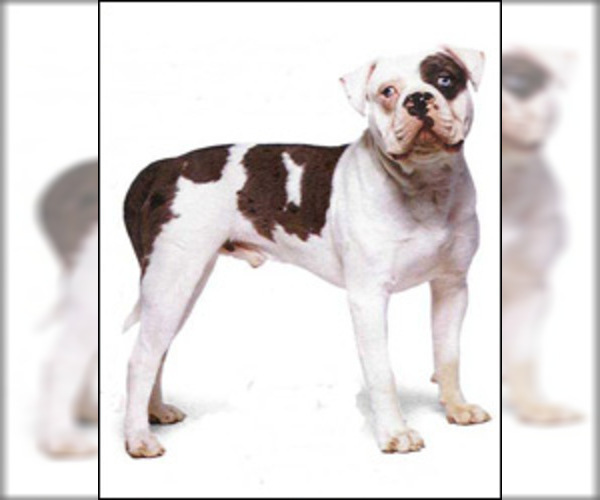 Posted Breed: American Bulldog / American Staffordshire Terrier / Mixed (short coat). 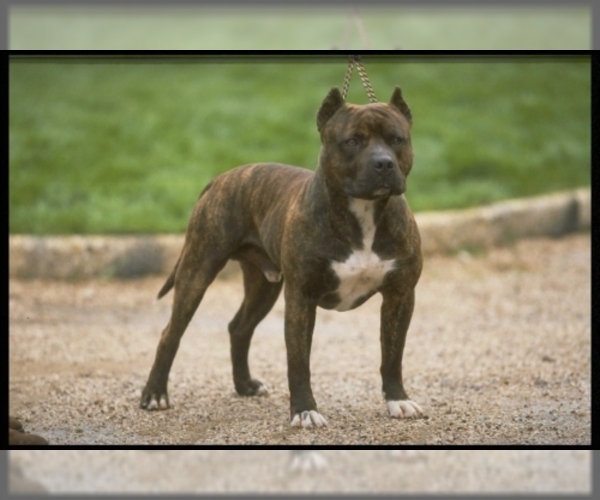 Posted Breed: American Staffordshire Terrier / American Bulldog / Mixed (short coat). Posted Breed: American Staffordshire Terrier / American Bulldog / Mixed. 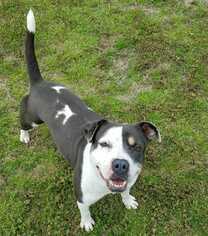 Posted Breed: American Bulldog / American Staffordshire Terrier / Mixed (short coat). Adoption Fee: 175.